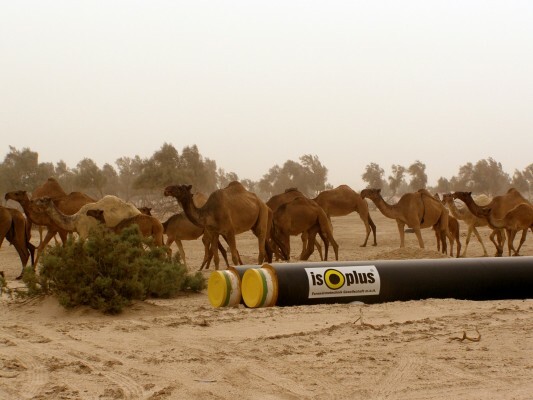 ISOPLUS GROUP of companies, a world leader in the field of thermal preinsulated systems of pipes and fittings for under and above ground pipelines, for any application involving the transport and distribution of chilled, heated and overheated fluids, started it's own industrial business in 1989, confident of the more of ten years experience in this field achieved by its company promoters and owners. ISOPLUS GROUP of companies, with totally nearly 1200 employees and an average turnover of 200 Million Euro, is composed by many production and distribution companies based in Germany, Austria, Italy, Hungary, Czech Republic, Romania, Serbia, Kuwait , Kazakhstan plus distribution companies based in Denmark, France, Switzerland, Netherland, Slovakia, Poland and Croatia. 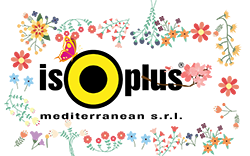 Our production plants and all our distribution companies own all relevant quality certificates like EN ISO 9001, 14001, EHP/001 as well as AGFW FW 603. ISOPLUS MEDITERRANEAN, the Italian manufacturing and distribution Group’s company, 100% owned by Isoplus Fernwärmetechnik Gesellschaft – Austria, was established in 2009 with the aim to follow the domestic and Mediterranean Areas for the District Heating and cooling market and the worldwide areas for the Oil & Gas markets. Villamarzana (Rovigo Italy) spread in an area of over 50,000 sq m, of which 5,000 are covered, is home to the executive offices as well as to the manufacturing plant. Initially the activity was focused on the district heating and cooling markets operated throughout its commercial services Retail, present with a widespread sales network covering the whole of Italy through agents supported by local dealers and Project, operating on the town district heating and cooling market working with public utilities and main contractors in Italy. Although a young company, thanks to the background in the thermal insulation and anticorrosion fields, developed through more than twenty years experience by its management group, ISOPLUS MEDITERRANEAN has become a reliable reality and one of the main players in its market areas. 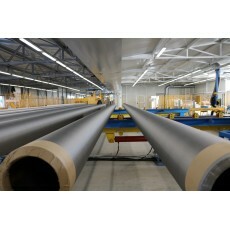 During 2012 the ISOPLUS GROUP ownership, after various positive experiences in the Oil pipeline sector, the last ones in Kuwait for a turnover of several million US$, has decided to implement the anticorrosion coating activity to the basic thermal insulation so to give the whole services to the companies operating in this sector. 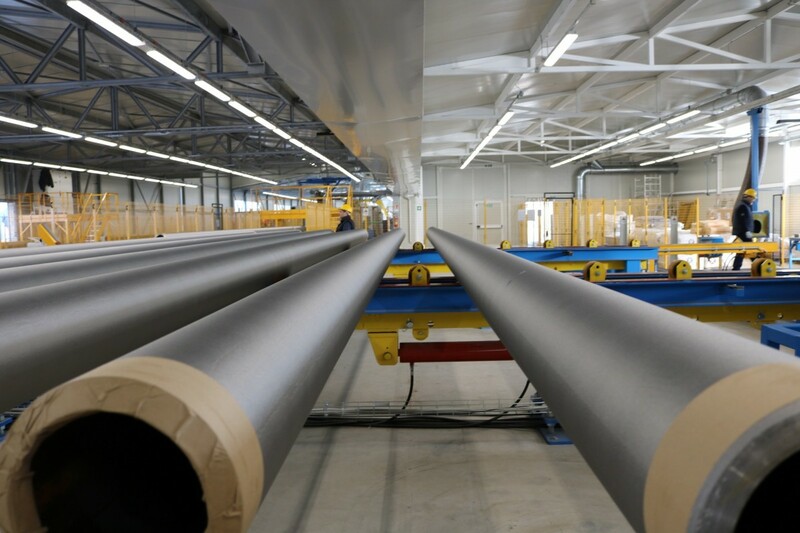 ISOPLUS MEDITERRANEAN has been appointed of this new challenge and the implementation of the new anticorrosion equipment plant, initially for the FBE & 2FBE coating application and then for other anticorrosion/thermal coatings such as 3PE,3PP,5PPF in the whole range of thicknesses, has been finalized.